When Silikal installs flooring for lobbies, the companies that rent in those buildings expect and get long lasting flooring that always looks gorgeous. Floors for lobbies best reflect the business inside, and thus must appear to be immaculate and very eye appealing. 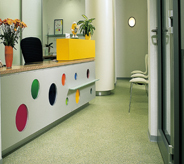 Lobbies need flooring that will be completely anti-slip as people come in wet from rain as well as snow. Have you ever walked into a lobby and been struck by how beautiful it is? Some lobbies just do that, don’t they? Part of it just may well be that the flooring for lobbies has been done in such a way as to make us feel awe when we see it. Often it’s a real shame that someone would design a tremendous lobby but not even give a second thought to the flooring for that lobby, when a little bit of additional money spent on that flooring for lobbies, could render their lobby into a real showplace. 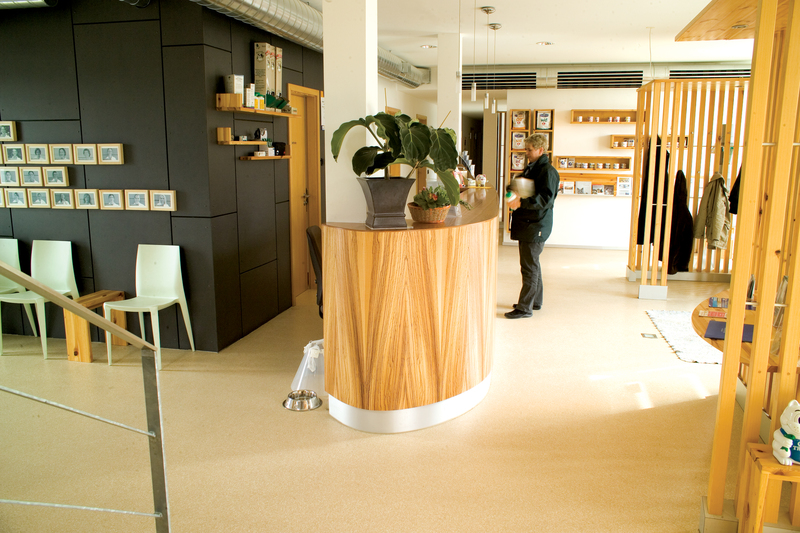 There are some hotels for example who weigh their choices carefully when shopping for flooring for their lobbies. They understand the importance of making a good impression as soon as the client walks through their door. This is why you often find flooring for lobbies to be made out of expensive and totally elegant marble. Granted marble has its own problems, but surely they are aware of that? For instance even in a lobby, the feeling that marble may bring may be that it is cold. Thus many lobbies which have used marble for their flooring find that they also need to invest in very costly carpeting, just to ward off the cold feeling and bring warmth to their lobby. Then too, at times someone with marble in their lobby may find out the hard way that marble has absolutely no give if one should perchance have occasion to fall upon it. When someone enters your lobby and falls due to perhaps rain brought in by someone else, or snow that came in off someone else’s shoes, the damage to their bodies tends to be rather extensive. It is strange too how no one thinks about the fountain that will be placed in the lobby as a possible source of chlorine. Chlorine unfortunately eats marble. Also the care and maintenance of a marble floor is rather extensive. It needs to be dusted, carefully swept and mopped daily in order to retain that shine that everyone loves. Thus the expense of maintenance is rather high to use marble as flooring for lobbies. 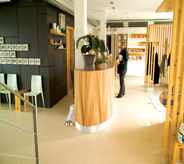 A much better solution and one that brings a gorgeous luster to flooring is to utilize Silikal as flooring for lobbies. 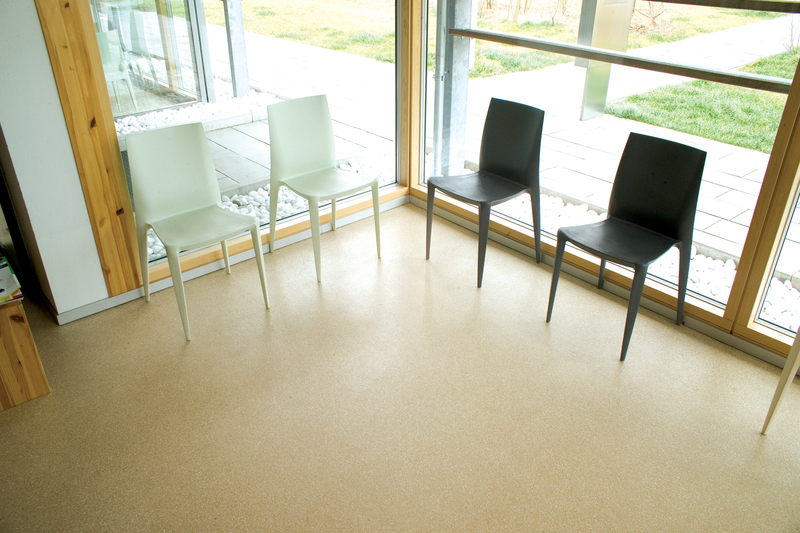 With a Silikal floor in your lobby, you will see the amazingly clean appearance of a well-protected floor daily. 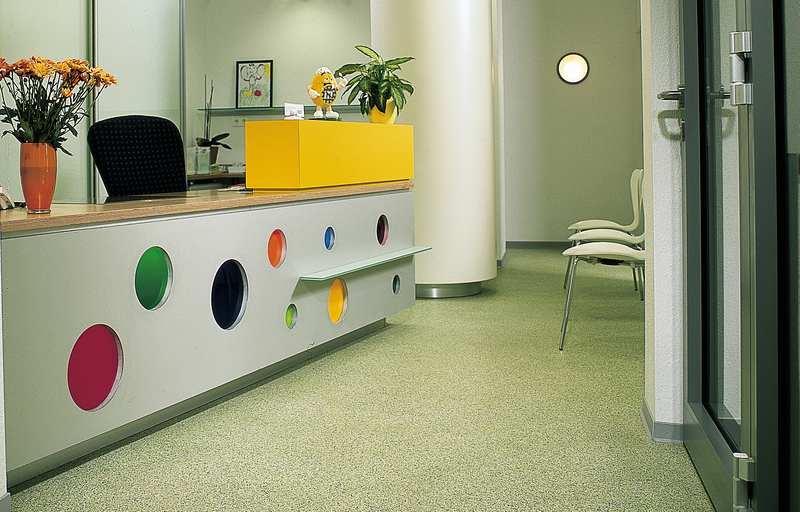 Unlike all the hassles that marble creates, Silikal flooring is so much simpler to maintain as well as to care for. That means that your lobby will never have a buildup of grime and even dust in the cracks or crevices of your lobby, as unfortunately such grime and dust is apt to cause allergies to those entering your lobby. 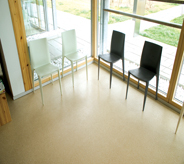 In addition, installing Silikal flooring will save you a tremendous amount of money in the future, for you will never have to replace that Silikal flooring for lobbies. No matter how high your lobby traffic is, you will always have a clean, light filled lobby floor. You may even consider having your logo or your call letters put directly under the clear finish of your lobby floor for added prestige.